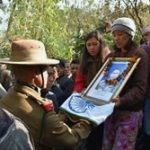 Rfn Jiwan Gurung hailed from Bagdogra in Darjeeling district of West Bengal. 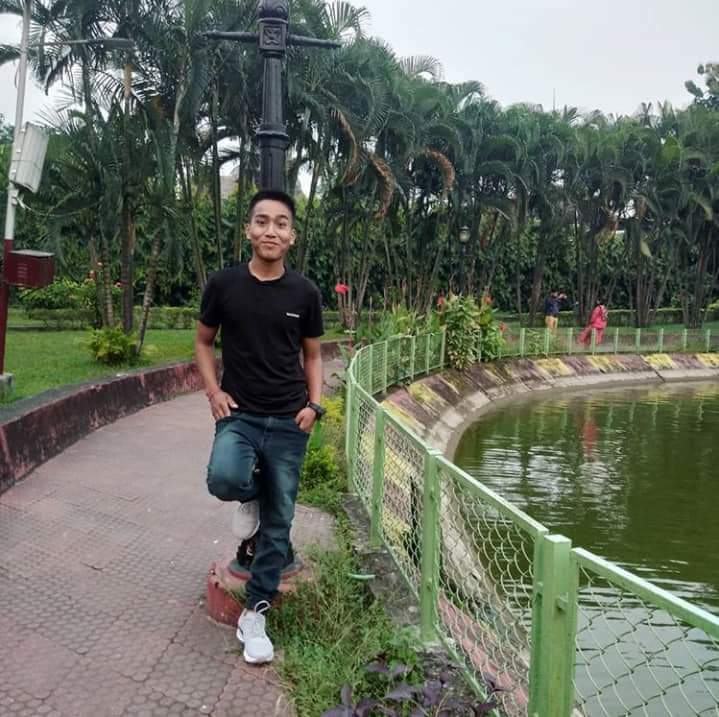 Born on 11th April 1994, Rfn Jiwan Gurung was the youngest son of Sri Kiran Gurung and Smt Poonam Gurung hailing from Singritam village in Lower Lamahatta Gram Panchayat in Darjeeling district. 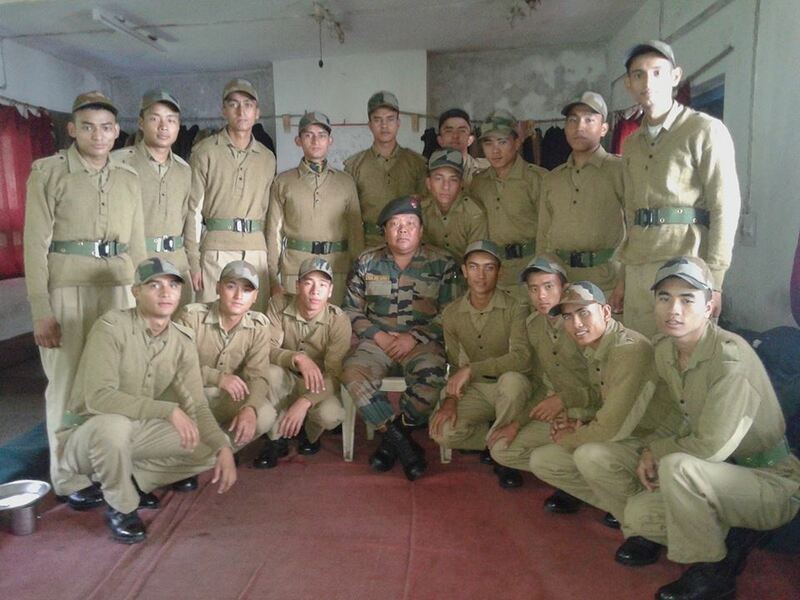 Rfn Gurung joined the Army at the age of 20 years in 2014. 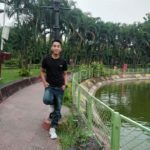 He was recruited into 2/1 GR of 1 Gorkha Rifles Regiment, a Regiment known for its fearless soldiers and numerous battle exploits. 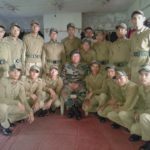 By 2019, he had completed four years of service and had taken part in various field operations. 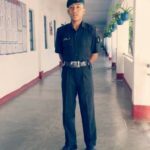 Besides being a soldier, Rfn Gurung had an inclination towards social service too and everyone in his hometown liked him very much. 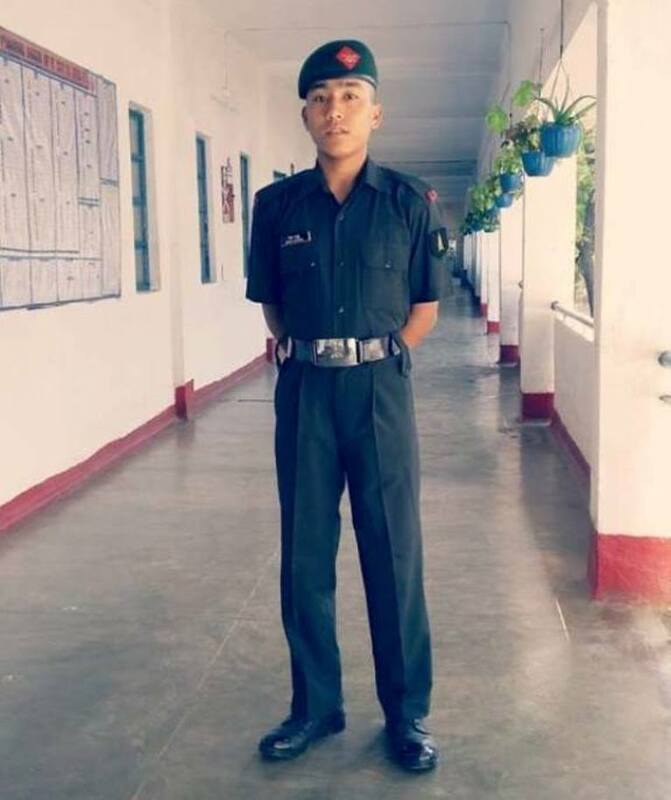 During 2019, Rfn Jiwan Gurung’s unit was deployed in Rajouri district of J & K and was manning the forward posts in the Nowshera sector along the LOC. The Nowshera sector often saw ceasefire violations and infiltration attempts by the militants from across the border. The infiltration bids invariably were accompanied with artillery shelling and increased activity by the BAT(Border Action Team) of Pakistani forces. In another such attempt by the BAT, an IED (Improvised Explosive Device) was planted in the foot track along the LOC to target soldiers patrolling the Laam area in Nowshera sector. 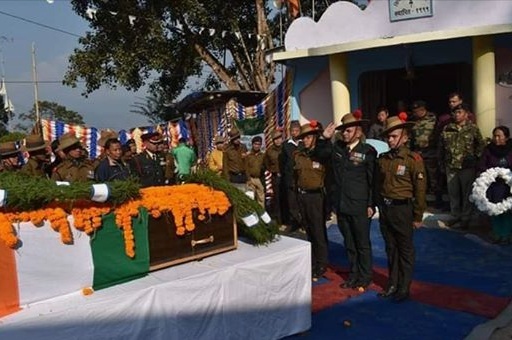 On 11 Jan 2019, one Junior Commissioned Officer and two more soldiers were injured in the IED blast. 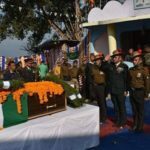 Following the blast, a massive search operation was launched under the leadership of Maj Shashidharan Nair and Rfn Jiwan Gurung was part of that team. Around 3 PM, when the team was conducting the search operation, it was hit by the blast of another IED. 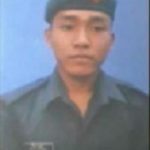 Rfn Jiwan Gurung and his leader, Maj Shashidharan Nair got critically injured and were rushed for the medical treatment. However, they succumbed to their injuries and were martyred. 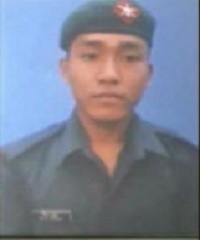 Rfn Jiwan Gurung was a brave and dedicated soldier who at the young age of 24 years made the supreme sacrifice in the service of the nation. 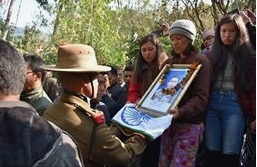 Rfn Jiwan Gurung is survived by his father Sri Kiran Gurung and mother Smt Poonam Gurung. Salute the supreme sacrifice by this brave heart. May this noble soul RIP. Veerta ya veergati…….real hero …jai hind.. Words will fall short to express the gratitude to these matyrs. The country must return the favor for their unmatched services. We are proud to be in this country where such souls are born to lay their lives with out even a wink for their country and countrymen. I bow my head to all those brave children of this great country with utmost respect.